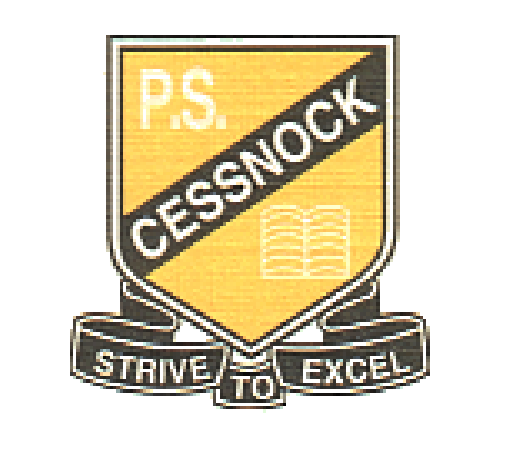 Cessnock Public School is committed to developing the whole child - intellectually, physically, emotionally and socially. Individual student needs are met by the provision of "quality educational programs in a caring environment". Students are empowered, through the setting and monitoring of learning goals and social goals. Students, teachers and parents work together supporting each other in this process. Student welfare and literacy programs are key features of the school. Welfare programs encourage students to make appropriate behavioural choices and take responsibility for their actions. Parental support is paramount. Literacy programs focus on improved outcomes for all students.